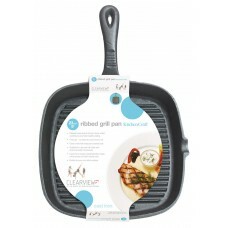 Our Cookware range offers a wide choice of cooking and baking products suitable for the professional and domestic kitchen. 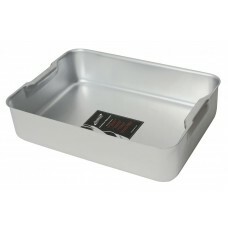 Our stainless steel range is made from high-quality steel and is suitable for use on gas, electric and induction were specified. 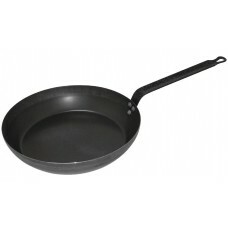 Our durable non-stick cookware comes with a Teflon platinum plus coating and we offer a wide range of sizes and brands. 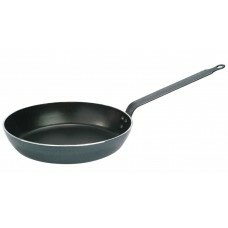 The sturdy aluminium cookware provides excellent heat distribution, and is available in two strengths medium for light use or domestic and heavy duty weight for that is very durable and hard wearing in the busiest kitchen. 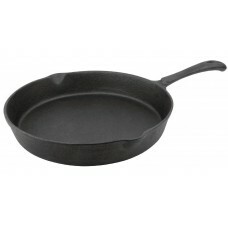 So no matter what sized frypan, stockpot, casserole pot, pizza supplies in aluminium, stainless, cast iron or non-stick we will have the solution in Gilmartins. 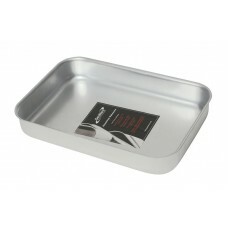 Professional aluminium Bakewell pans are manufactured from high-quality aluminium providing a totall.. 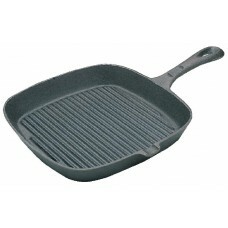 Manufactured from high quality aluminium, providing a totally hygienic product, these professional d..
Black iron frying pans are exceptional conductors of heat. 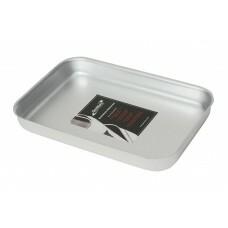 They absorb heat slowly and evenly ..
Matfer Bourgeat combines tradition and innovation and are leaders in the manufacture of products for..
An essential item in healthy, diet conscious cooking! 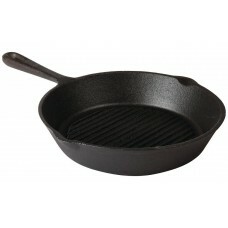 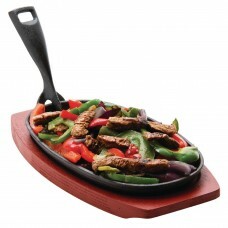 The Kitchen Craf Cast Iron Griddle is easy to ..
Made from cast iron, this Round Skillet has an 10.5” diameter. 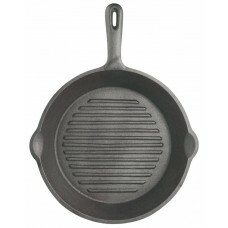 Its handle features a hole at the top..
An essential item in healthy, diet conscious cooking! 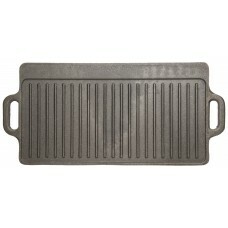 The Kitchen Craft Cast Iron Square Grill Pan 9..
Made from cast iron, this square skillet is 10", Its handle features a hole at the top for easy stor.. 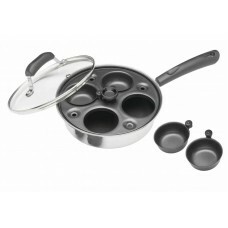 The Kitchen Craft Four Cup Egg Poaching Set comes with a lift out poaching tray, and four removable .. 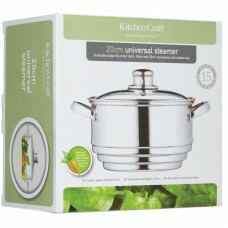 The Clearview Universal Steamer is an essential item in cooking and promoting a healthy diet and lif..